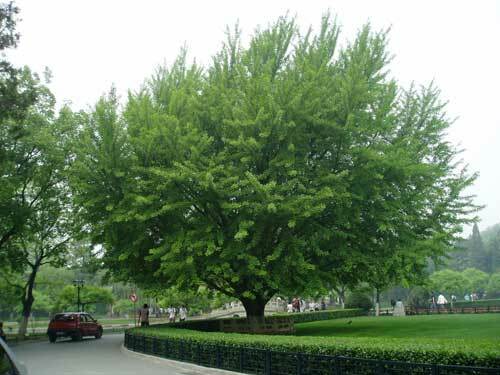 Ginkgo trees can grow to nearly 40 meters tall and they are often planted in city parks, streets and botanical gardens because of their beauty, long-life and incredible resistance to insects and pollution. 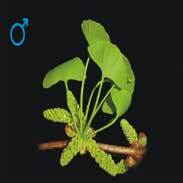 In herbal medicine, we use the characteristic 'bi-lobed' fan-shaped leaves of Ginkgo, usually as concentrates. Ginkgo nuts were used in traditional Chinese medicine for the treatment of respiratory illness such as asthma but there is no recorded historical use of the leaves and this is a marvellous, albeit somewhat rare, example of the medicinal properties of a herb being discovered in modern times by modern science. 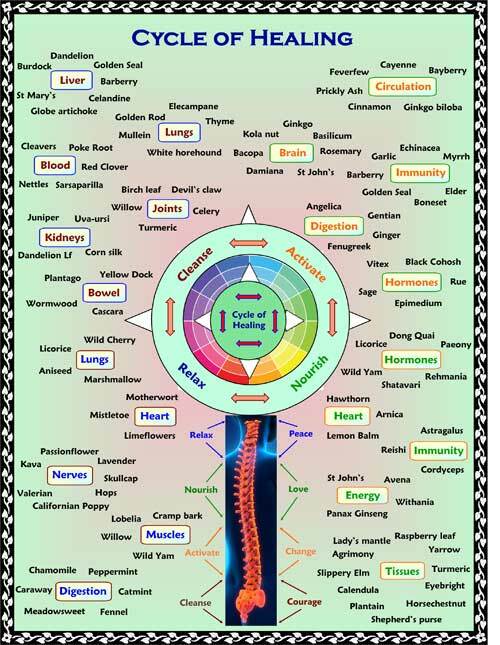 ~ for poor blood flow to the head and its related symptoms such as memory or cognitive impairment, dizziness, tinnitus, headaches and mental fatigue. David Hoffmann writes 'Ginkgo's main clinical indication is for the treatment of cerebral insufficiency, a common problem in the elderly. Among the symptoms typical of cerebral insufficiency are difficulties with concentration and memory, absentmindedness, confusion, lack of energy, tiredness, decreased physical performance, depressed mood, and anxiety. Headache, vertigo and tinnitus are other common complaints. These symptoms are associated with impaired cerebral circulation, and are sometimes thought to be early indications of dementia, either the degenerative or the multiple infarct type. However, in some cases, no explanation for the symptoms can be found. Sharol Tilgner writes 'Ginkgo is indicated when the individual has debilitated peripheral circulation to the limbs and head because it increases blood flow to the limbs and brain. 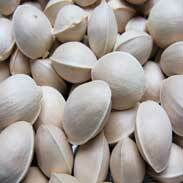 Clinically, Ginkgo is used for cerebral vascular insufficiency and impaired mental performance. 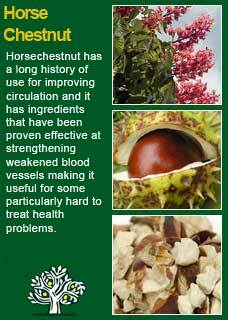 It has the ability to increase blood flow to the brain, especially in the elderly, decrease platelet aggregation and prevent strokes and other diseases related to clots. 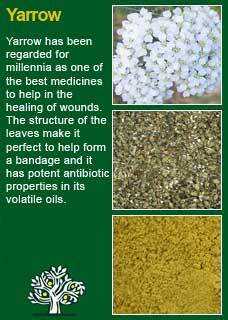 It has been successfully used in migraines due to its ability to stabilise platelets and serotonin levels in the brain, thereby normalising blood flow. Ginkgo has been shown to be beneficial in cases of senile dementia, depression in the elderly and may delay mental deterioration in the early stages of Alzheimer's disease. It enhances memory. 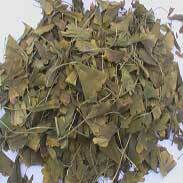 Ginkgo is used for treating tinnitus, vertigo and cochlear deafness. It is also used for diabetic retinopathy, retinal insufficiency, macular degeneration, cataracts, intermittent claudication, Raynaud's disease, diabetic skin lesions, varicose veins, generalised peripheral arteriopathy and erectile dysfunction. Ginkgo can be used when microcirculation needs to be increased. An additional use for Ginkgo may be protection against radiation-induced injuries as shown in the use of Ginkgo following the Chernobyl disaster. ~ With nearly 400 published studies to its credit at last count, Ginkgo biloba is one of the most frequently prescribed herbal medicines in the world today. 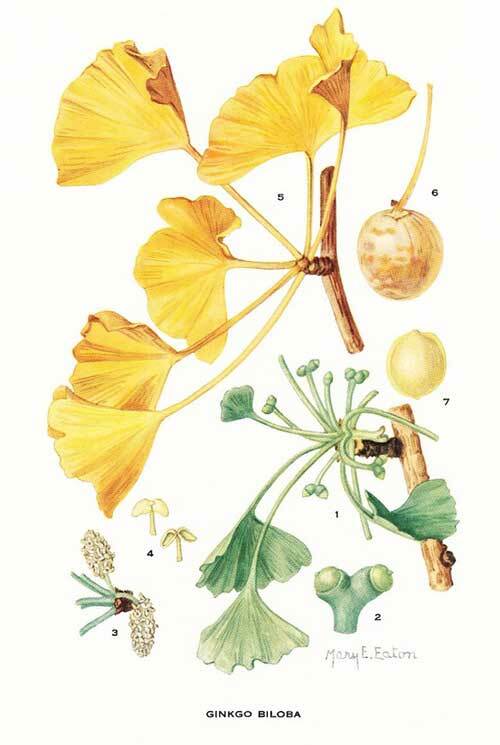 A large German plant medicine company was the first to develop the standardised concentrate of Ginkgo, involving 27 different steps and requiring 50kgs of herb to produce 1 kg of extract and taking up to two weeks to complete! The majority of the clinical trials on Ginkgo employed a daily dose of 120 to 160 mgs a day which equates to about 6 to 8 grams a day of original dried herb. The 50:1 concentrated extract used in the studies was standardised to contain 22.5% to 25% flavonoid glycosides (ginkgo flavone glycosides) and 6% -8% terpenoids (ginkgolides and bilobalide). Those ginkolides are potent and specific blockers of platelet activating factor (PAF) and their effects are long lived and rapidly established after oral doses. ~ Improvements in cerebral blood flow, motor recovery, intellectual performance, memory, mood, and behaviour were observed in recent stroke victims after treatment with standardised Ginkgo extract in both uncontrolled as well as randomised, double-blind, placebo-controlled and comparative trials. Ginkgo is really a very safe herb that can be used by all ages and for extended periods however there are concerns about its potential interaction with such blood thinning drugs as warfarin, aspirin or other anti-coagulant or antiplatelet medications. It should be noted that these concerns are theoretical and are based on the observable effects of Ginkgo in clinical studies rather than in actual patients however the first rule of medicine remains 'firstly do no harm' so it may be better to avoid Ginkgo if using such medications. On a very personal level the Ginkgo is a tree that I simply love. Almost every day I go for a walk by the river Avon in Christchurch and at one point, near the end of my outward journey, there is a Ginkgo tree by the water that I often lean right up against and take some moments to just be with it, it has come to feel like an old friend! In 1990, we placed the placentas of our recently born twins; Ben and Danielle, under a new Ginkgo sapling in the yard of a house that backs on to a pine-tree reservation and, from time to time, I still go back there to peer over the fence at how the tree is growing - it's so beautiful! There is good science on Ginkgo and, as you can see from even a glance at some of the snippets from the literature posted above; it's very impressive on paper. Whilst it is not a medicine that is going to make you super-smart or going to give you a better memory than you used to have, if you are aging badly in terms of mental health then you simply must take it; it can make a significant difference. 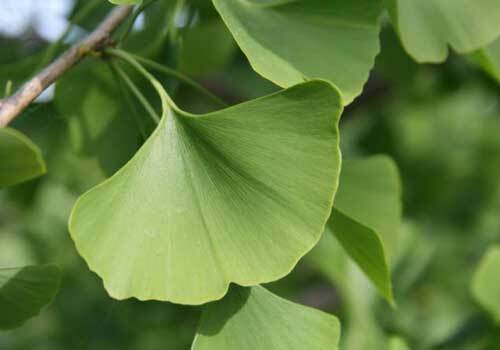 Dosages of Ginkgo do not have to be overly high to achieve its benefits. What is required is an extraction and concentration from about 6-8 grams of the dried herb and this should be quite achievable with approximately two small tablets of good quality extraction of Ginkgo. 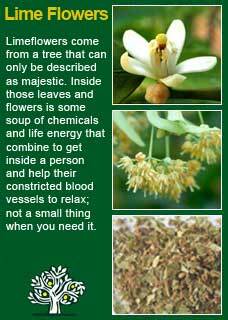 In most cases, it must be taken for prolonged periods to achieve its best benefits, for a person who have been losing mental faculties from deteriorating blood flow to the brain, it may need to be taken indefinitely. 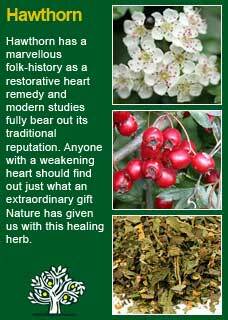 Ginkgo combines perfectly with Hawthorn leaf and berry for many people who need a medicine that is going to help them where they need it the most - their heart and circulation. 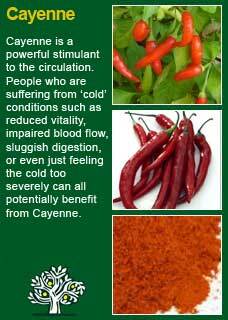 It can also be very beneficial to use with Horsechestnut, Limeflowers and Yarrow to strengthen blood vessels and can be used with Cayenne to make a more rapid difference to improving the circulation. Much of the information here about the use of Ginkgo is consistent with the model of thinking whereby one may treat problem A with plant B. There is value in this approach, especially in how it helps us pass on useful knowledge to one another, but it falls short in one vital area; and that is that people are not all cut from the same cloth! Something that works brilliantly for one person may do less for another -- why is this?